We will disclose Personal Information when we believe in good faith that such disclosures (a) are required by law, including, for example, to comply with a court order or subpoena, or (b) will help to: enforce our policies; enforce contest, sweepstakes, promotions, and/or game rules; protect your safety or security, including the safety and security of property that belongs to you; and/or, protect the safety and security of our Site or third parties. In addition, if Alda Laser Spa or all of its assets are acquired, all of the data collected by us through the Site and through other means and services provided by us would be among the transferred assets. 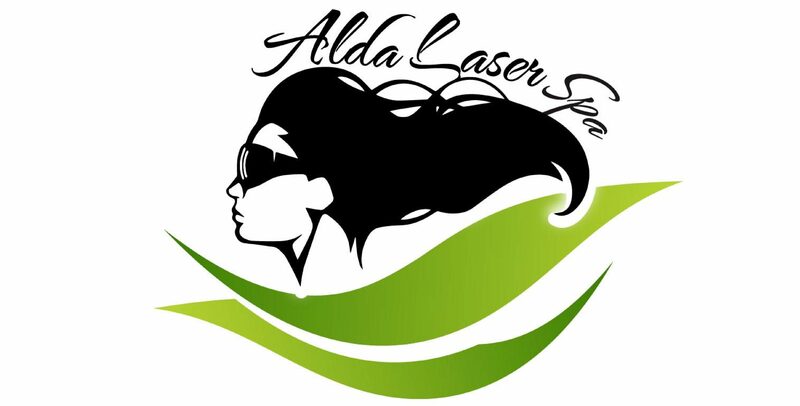 The Site is not intended for use by children under the age of 13, and Alda Laser Spa does not knowingly collect or use any Personal Information from such children. If we become aware that we have unknowingly collected Personal Information from a child under the age of 13, we will make commercially reasonable efforts to delete such Personal Information from our database. 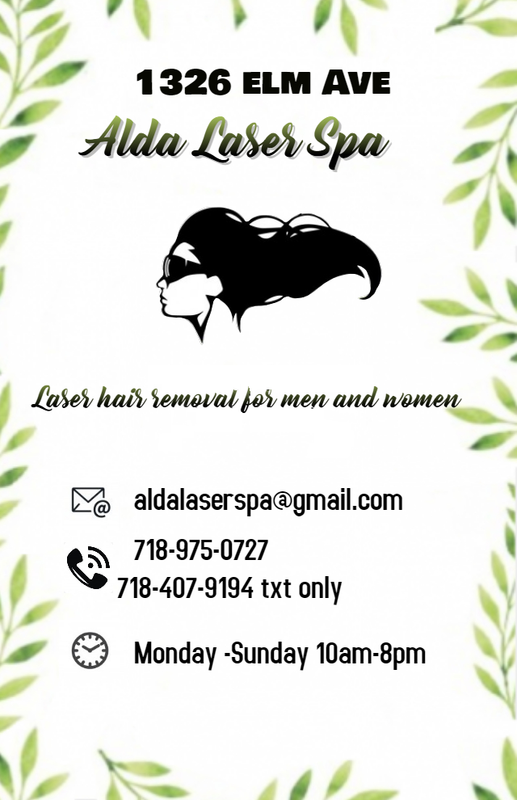 This Policy and the privacy practices of Alda Laser Spa will be subject exclusively to the laws of the State of New York in the United States. Alda Laser Spa makes no representation that this Policy and our practices comply with the laws of any other country or jurisdiction. Users of the Site who reside outside the United States do so on their own initiative and are responsible for compliance with local laws, if and to the extent local laws are applicable. If you reside outside of the United States, by using the Site, you consent to the transfer, processing and use of your information outside your country.